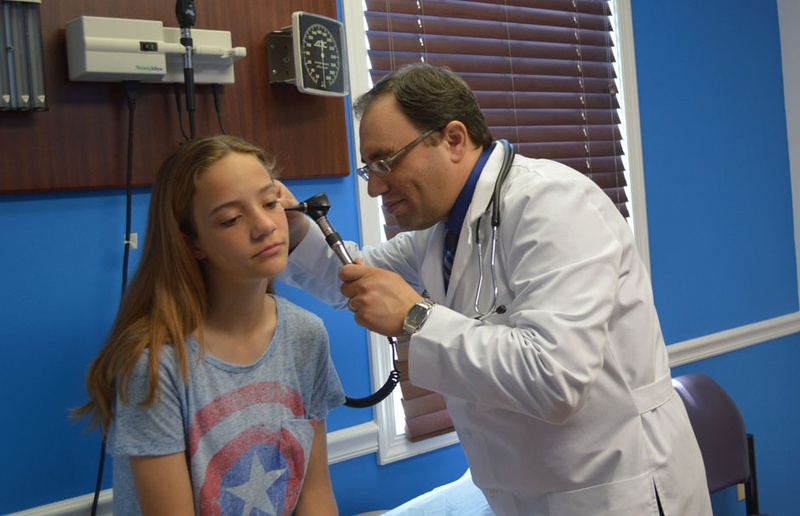 We are excited to provide our community with the warmest, pediatric medical care available, putting you and your child first always. 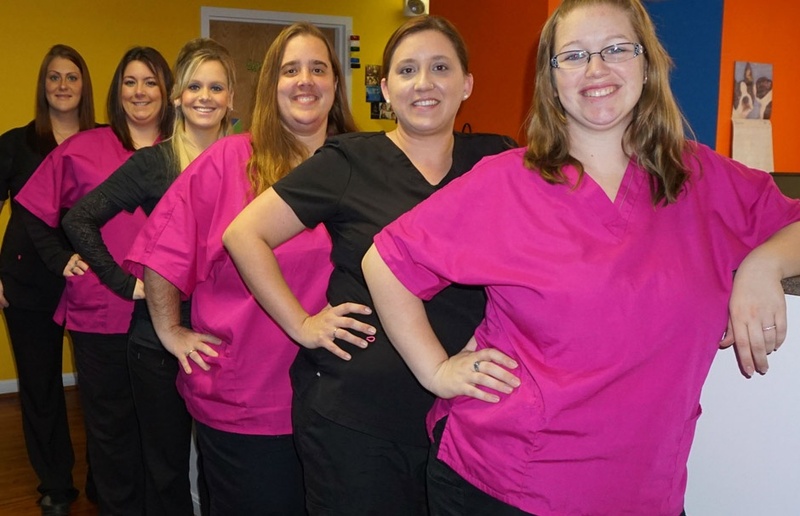 When you visit our team, you will know that we have the skills, knowledge, and expertise to provide your child the best treatment possible. 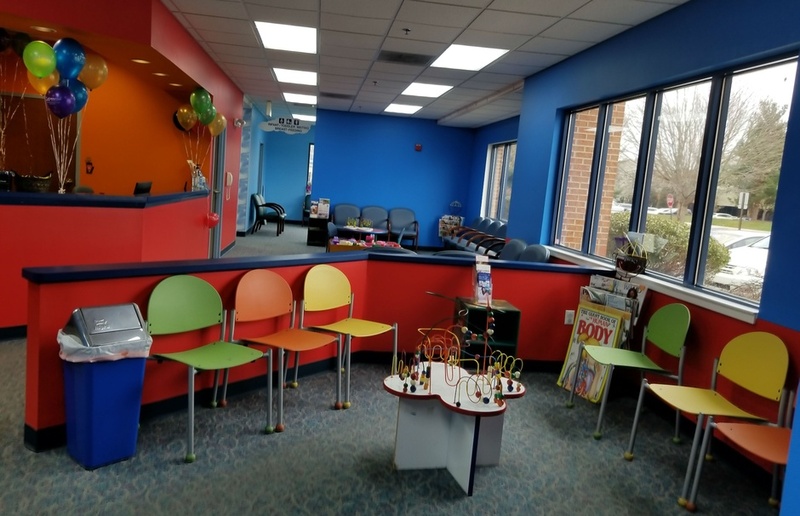 From well child visits to specialized care for autism, ADHD, asthma, diabetes, and other conditions, we offer a long list of treatment services. 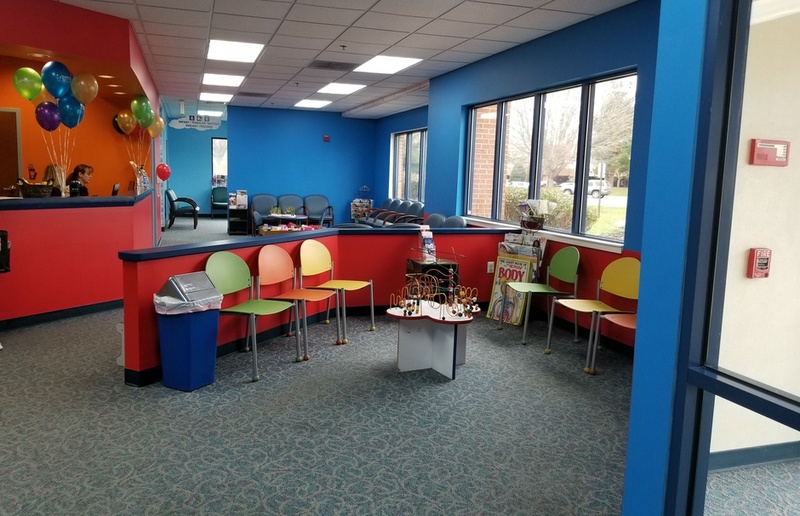 We handle all services right in our office location, making it convenient and comfortable for both you and your child. 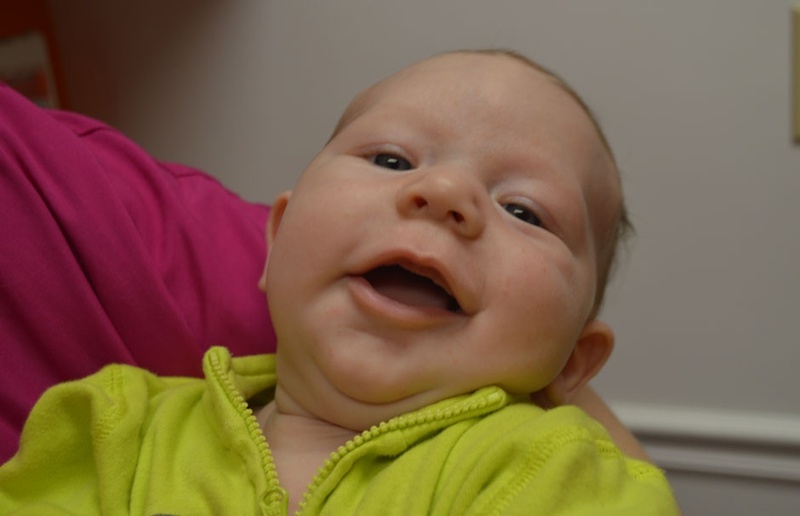 You can download your forms right from our website and fill them out before your appointment. No more having to wait to fill your forms out in the office. Save time by doing it now. 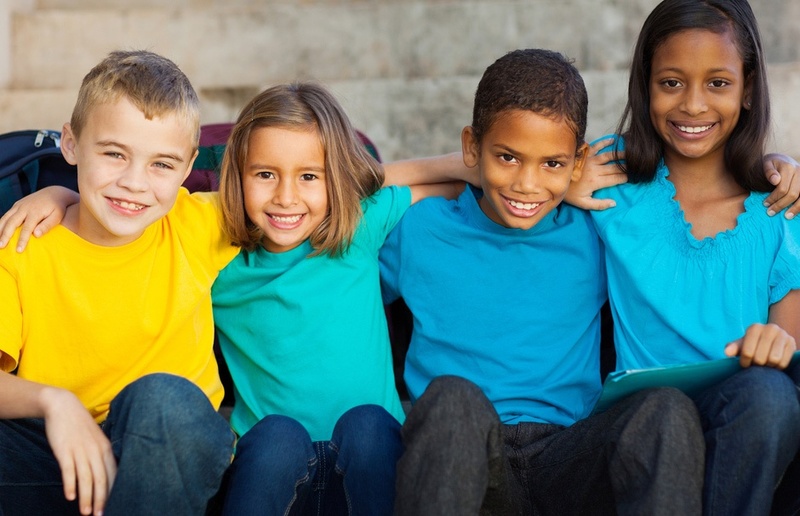 We use a gentle and friendly approach when working with kids of all ages, we even know how to talk to teens! 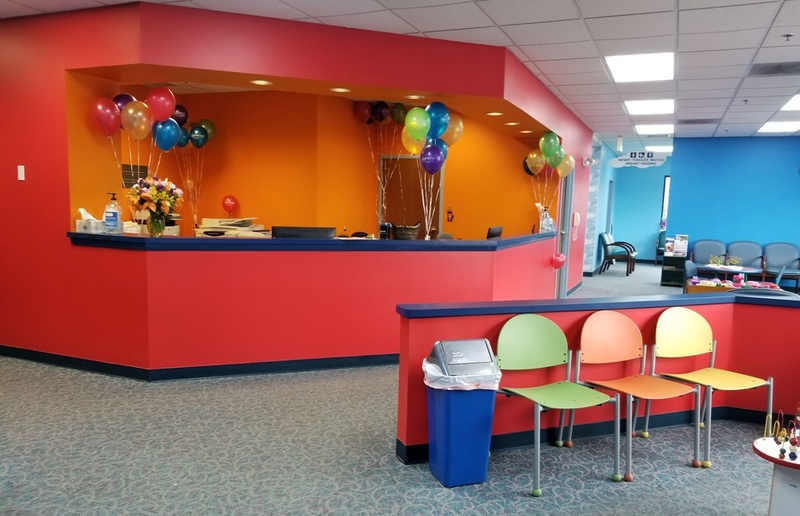 You won’t find any medical office more dedicated to the care, health, and total well-being of your child, offering full comprehensive pediatric care to all children from birth to adolescence. 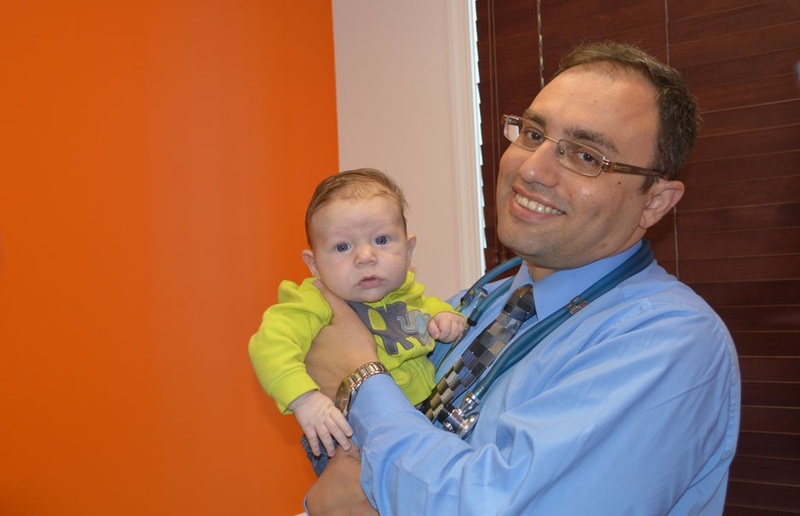 As the new, premier pediatrician in Dover, DE, Kids & Teens Pediatrics is currently accepting new patients. 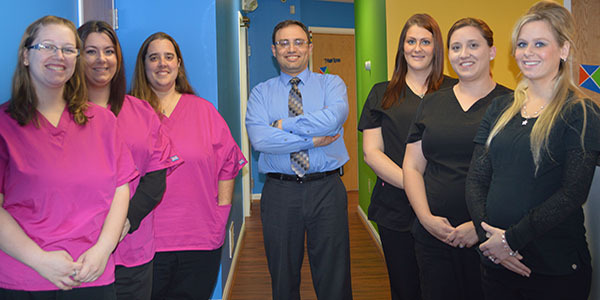 As a parent or guardian, you will appreciate our personalized approach we take with each family and child, addressing all your treatment needs with the utmost in warm and compassionate care. 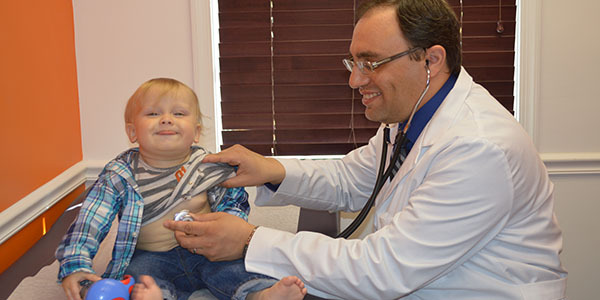 We partner with you to create the healthiest treatment plans for your children and to make sure they grow up strong! 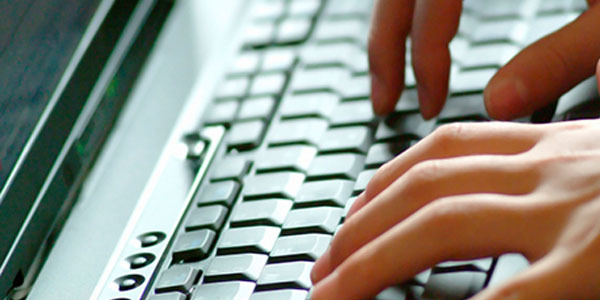 We accept most major insurance plans and carriers. We also accept major credit cards, cash, and check. Payment plans are also available. For financial questions contact our office. 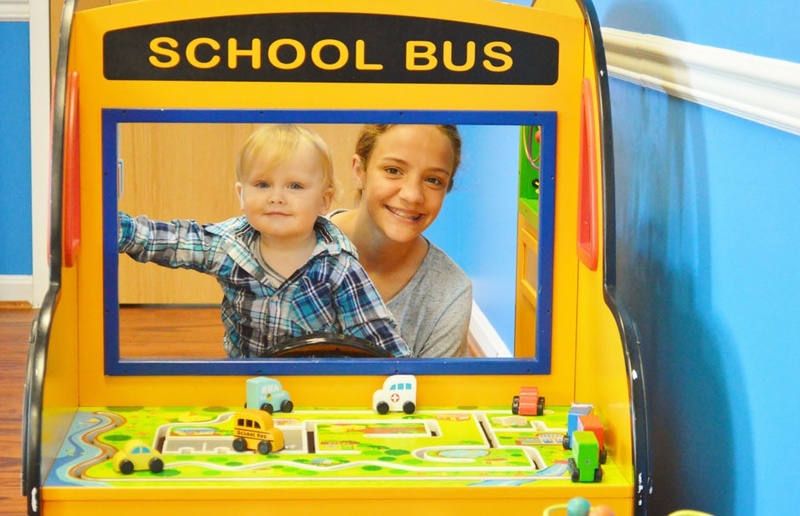 We don’t want your little ones to be bored while at our office location, so we provide the fun. You can download fun games and activities right off our website. Not all kids are the same! That is why we treat them each individually. 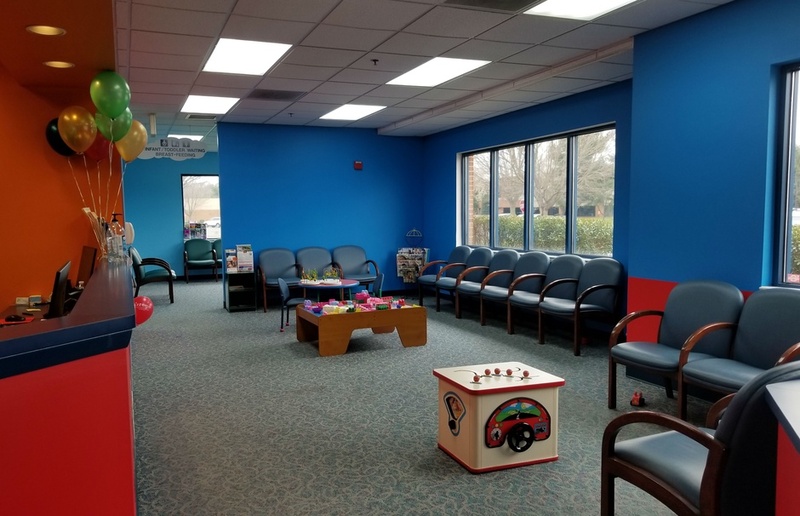 We understand there are situations where some children require specialty care, and we know how to handle those particular cases with sensitivity and excellent treatment.